Stout Street Chambers is a group of leading barristers who provide advice and advocacy in civil, commercial and public law litigation. The largest set of barristers’ chambers in Wellington and one of the largest in New Zealand, Stout Street Chambers is home to 20 barristers, including four Queen’s Counsel. Barristers within Chambers have diverse experience across all areas of civil litigation, and with clients in both the public and private sectors and a focus on significant commercial disputes. Along with that focus, individual barristers are experts in particular fields, including company and securities law, administrative law and judicial review, competition and regulatory law, tax, insurance, Treaty of Waitangi and Maori law, resource management, equity and trusts, and international law. We also have experience of alternative dispute resolution, including mediation and arbitration. A list of members’ specialisations is provided on the Barristers page. We are available to provide advice on both contentious and non-contentious matters, although our staple is representation before courts and tribunals. 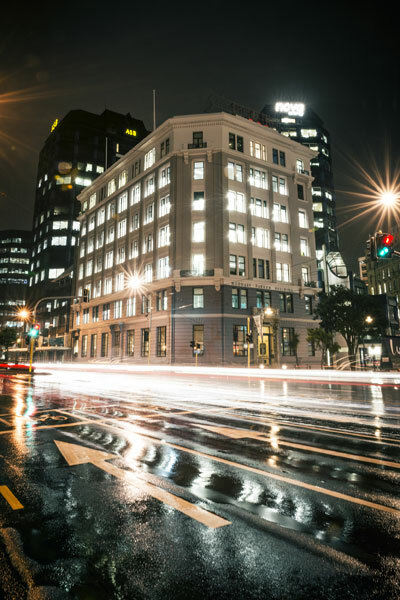 Our clients in the private sector include New Zealand’s largest companies, individuals and overseas corporations and in the public sector include government departments, regulators and state-owned enterprises. A number of members are authorised to take direct instructions without the need for an instructing solicitor in appropriate cases. Stout Street Chambers was established in 2007 by Stephen Kós QC (now Justice Kós, President of the Court of Appeal), Justin Smith QC and Les Taylor QC. Soon after, they were joined by Mary Scholtens QC. 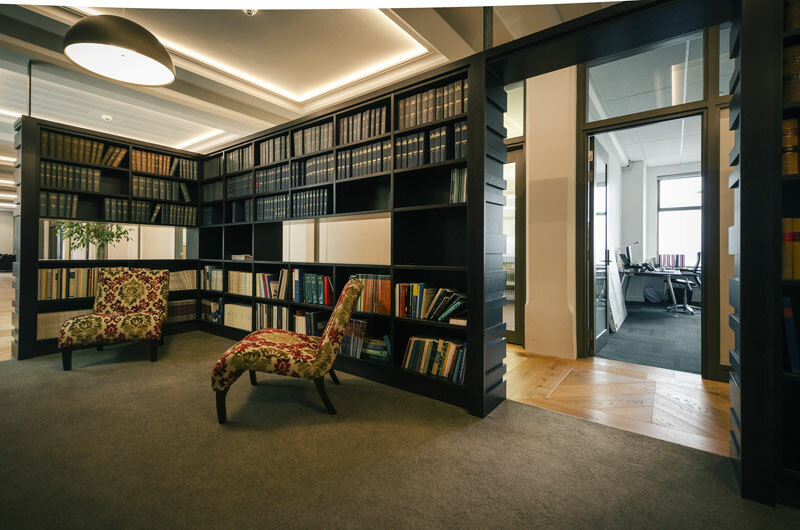 Since then, Chambers has grown with the addition of barristers from a diverse range of backgrounds, including the largest national law firms and the public service. 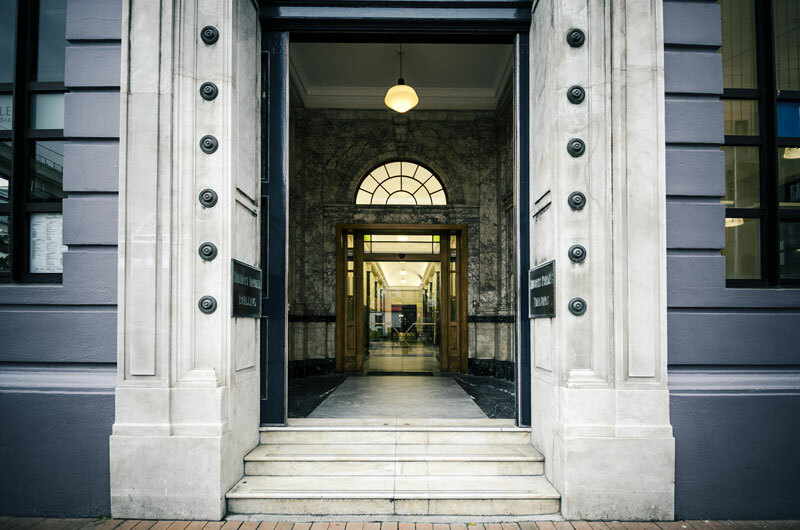 Originally based in the Old Public Trust Building in Stout Street (after which the Chambers was named), we are now based in the Huddart Parker Building, a recently-renovated heritage site in the heart of Wellington’s business and legal district.